The 16th of June is a day set aside as a holiday in South Africa and it brings back memories of a protest which resulted in a wave of protests across the country known as the Soweto Uprising of 1976. It came in response to multiple issues with the Bantu Education Act and the government edict in 1974 that Afrikaans be used as medium of instruction for certain subjects in black schools. Many in South Africa celebrated this day in varying ways. 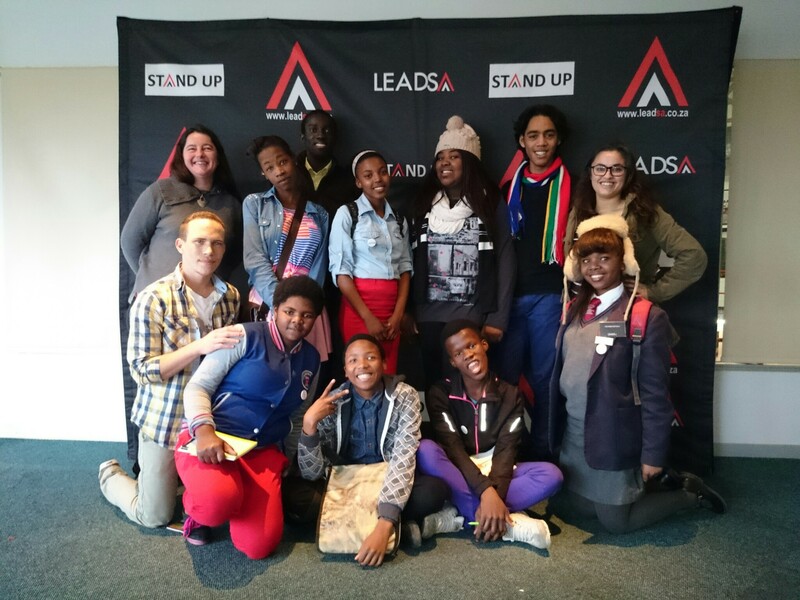 As for the students at the Sinenjongo High School in Cape Town, they found a better way to celebrate the day, by joining the Youth Day Wikipedia Edit-a-thon at the Prime Media offices at Somerset Square in Cape Town. on Wikipedia, the world’s largest online encyclopedia. And this, the students from the Sinenjongo High School did. 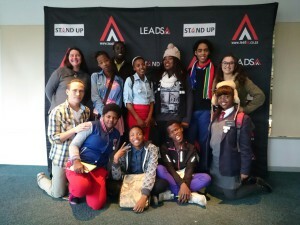 The students of the Sinenjongo High School were the ones who wrote an open letter to the main telecommunication companies in South Africa, asking for the Wikipedia Zero program to be enabled. 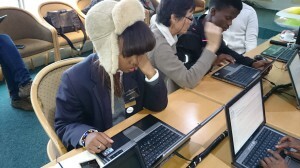 Happily, the students could make their wish come true, as MTN South Africa made the nation proud by introducing Wikipedia Zero, which allows subscribers on MTN to browse Wikipedia for free via the Opera Mini browser on phone. Nicholas and Asiya, who were a part of the success story of the open letter, shared their joy in helping achieve this educational milestone in South Africa. Through their request, millions other high school students will enjoy such benefits of doing research on the go. See some of the pictures taken of the day. This post will be updated with the video interviews taken at the event.